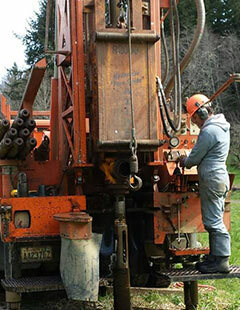 Moerke & Sons Pump & Drilling has been your local drilling contractors in Chehalis and the surrounding areas since 1980. Family owned and operated, we’re dedicated to offering our customers the highest quality of service and products at reasonable prices. We offer outstanding drilling services and sell quality products. 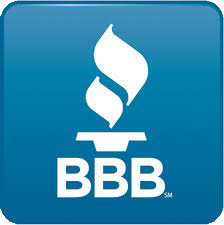 Our team is licensed, bonded and insured for your peace of mind. 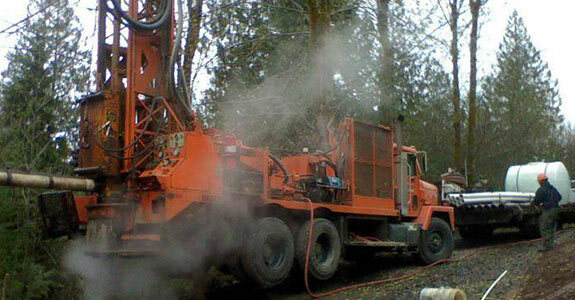 We offer emergency well service in Lewis County, WA. We’ve been a family owned and operated drilling company since 1980. Our services are available at reasonable and transparent rates. "We had another company come out from Rochester .. Bad idea They replaced my pressure tank, control box, switch, and pump only to tell us ou..."
"We want to give a shout out for Kyle! He is very knowledgeable about wells and pumps, etc. He did a very thorough job diagnosing our system..."
For the best well drilling, pump repairs and more, make sure you call Moerke & Sons Pump & Drilling.